Princess Monterey Whale Watching has been in the cruise business for over 30 years. We are Monterey Bay’s leading company in narrated ocean and bay tours, specializing in natural history and biology of marine wildlife, especially whales! 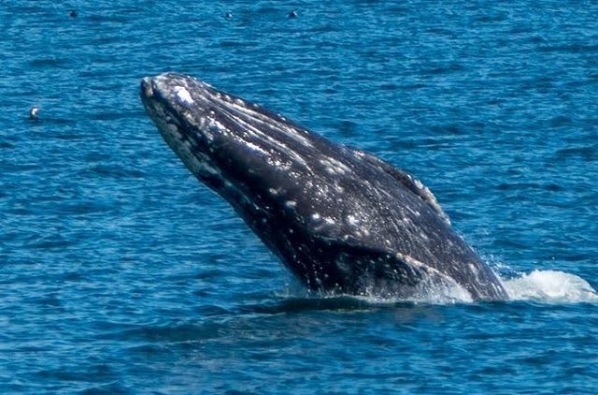 Our whale watching trips run year-round and are fully narrated by marine biologists/naturalists, all with 10 or more years experience on the Monterey Bay. 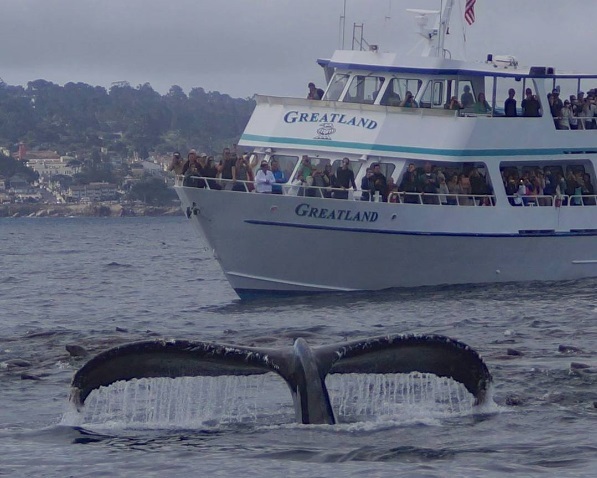 Princess Monterey Whale Watching has the 2 largest and finest whale watching vessels on Monterey Bay – the 100ft. Princess Monterey and the 100 ft. Greatland. Both vessels are made for your comfort and have indoor heated cabins with large windows for viewing, large clean restrooms, snack-bar, plenty of indoor and outdoor seating, and limited Upper Deck seating on the Greatland for an additional upgrade fee. Both vessels exceed all United States Coast Guard safety requirements and are fully inspected and certified. Our vessels meet the latest USCG regulations carrying life vests for all passengers and all other required safety equipment.